Diabetes Mellitus spares no organ or tissue in the body. During its course, it can potentially give rise to many complications. Some of them like Hypoglycemia and Ketoacidosis precipitate acutely and can be life-threatening. Other chronically occurring complications like nephropathy, retinopathy etc. also greatly diminish the quality of life of the affected individuals. 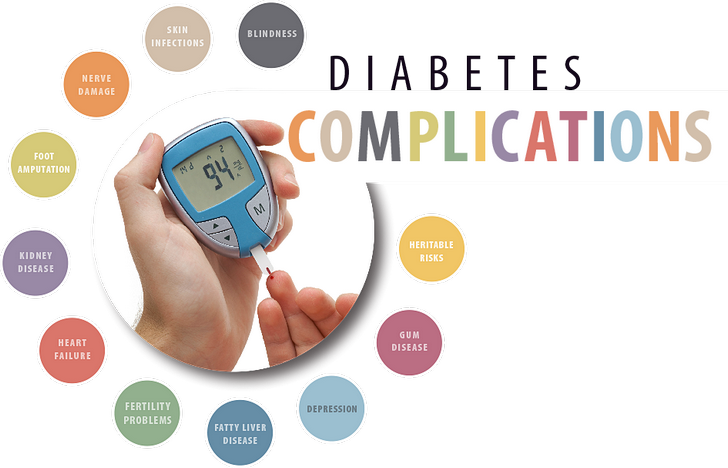 This course deals with these acute complications in detail: management and preventions; and also briefly covers the chronic complications of Diabetes.